There’s so much to love about dehydrating vegetables. Once dehydrated, they take very little room to store. Nutrients aren’t destroyed as they are with canning. If the electricity goes out for an extended time, nothing is spoiled. And dehydrated vegetables can store for years. Most vegetables can be dehydrated; some require blanching first, but for many vegetables, prep is as simple as chopping or slicing. If I’ve never mentioned that I love simple, well, now would be the time. Two important factors are necessary for dehydration to take place – heat and air circulation. 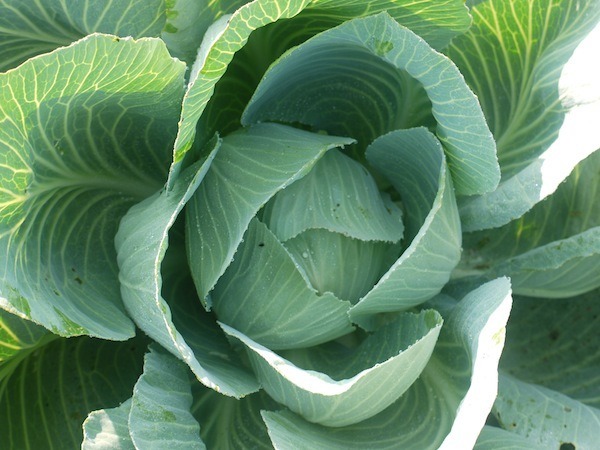 The heat pulls the moisture from your vegetables, and air circulation moves the moisture so that it can evaporate. Therefore, where you place your dehydrator is an important factor. Using it in a very damp basement, for example, will prevent proper drying. 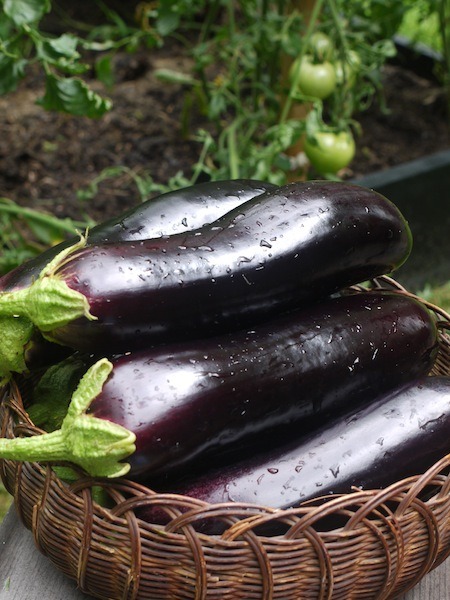 For the most successful results, be sure to use vegetables at the peak of their ripeness. 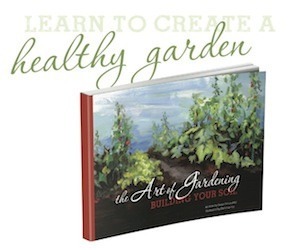 Freshly harvested from your garden is ideal. The low temperature used in dehydrating vegetables helps to preserve nutrients. There are many ways to make dehydrated vegetables including sun drying, oven drying, or using an electric dehydrator. I’ve used all 3 methods, and I definitely prefer dehydrating vegetables in my Excalibur Dehydrator. With 15 square feet of space, I can get a lot done at once. I’m not heating up the house, and I’m not dependent on the weather. Still, sun drying and oven drying are not to be discounted; they are both very effective methods of dehydration. Vegetables are generally dried at 125°F/52°C. 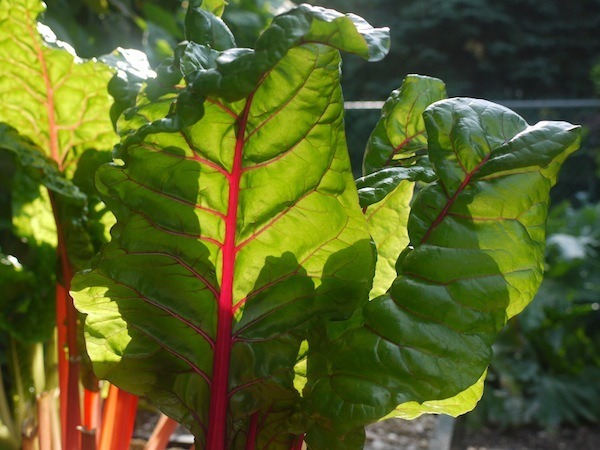 Higher temperatures may cause the outside of the vegetable to harden while the inside remains moist, causing spoilage. There are some exceptions, so be sure to follow your recipe. 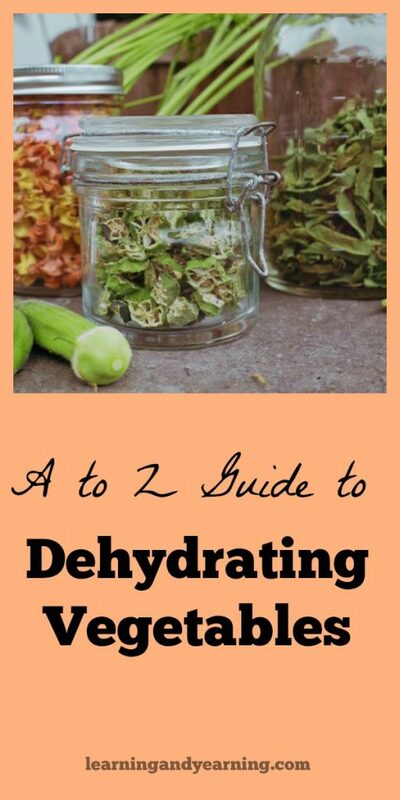 How long it will take to dehydrate depends on several factors. 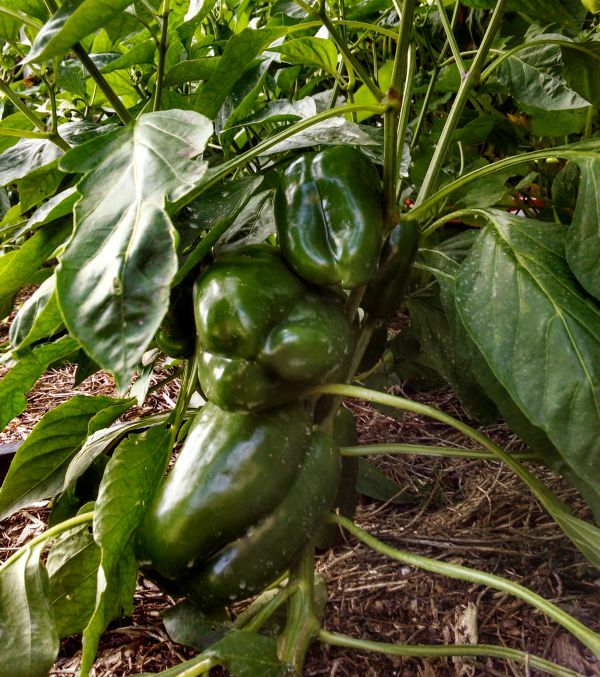 The higher the humidity in the air, the longer it will take vegetables to dry. Your weather forecast is one way to determine humidity. An indoor humidity monitor is another. Foods, like tomatoes, that contain high amounts of moisture will naturally take longer to dry. And, of course, the size and thickness of your vegetable will be a factor. Individual recipes can guide you, but times can vary dramatically based on these variables. 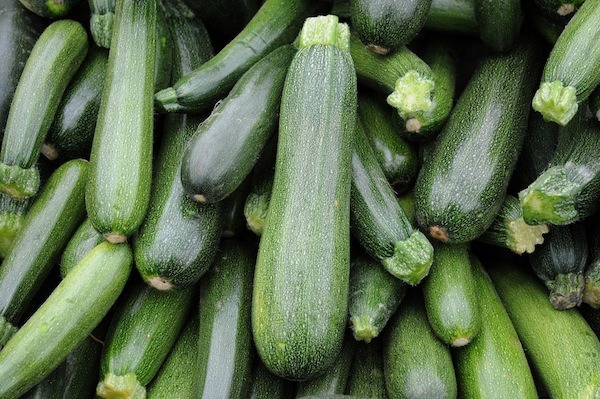 Be sure to allow your vegetables to cool before packaging and storing. Any clean, airtight container will work. 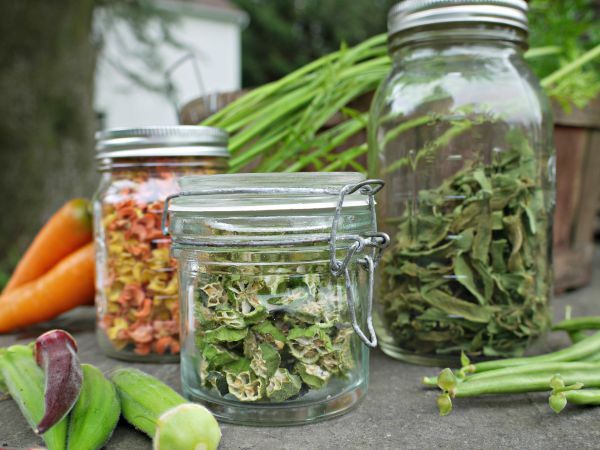 While you don’t want to re-use jars from store-bought items for canning, they are perfectly fine for your dehydrated vegetables. Zip-lock bags also work well. Label your containers with the item and date. I measure my vegetables before and after drying them. I mark this information on the label as well to give me a better idea how much to use. For example, on my dehydrated peppers label, I have marked “1/4 cup dry = 1 cup fresh”. That way, when I’m adding dried peppers to chili, I know that if the recipe calls for 1 cup of fresh peppers, I just need to add 1/4 cup of my dried peppers. After packing, don’t store your containers immediately. Check them after 24 hours or so to be certain that no moisture has formed. If all is well, you can then store them in a cool, dry, and dark area. I will use jelly jars to make Christmas pepper jelly for family. Also planning on putting up some pickles for the hubby soon. 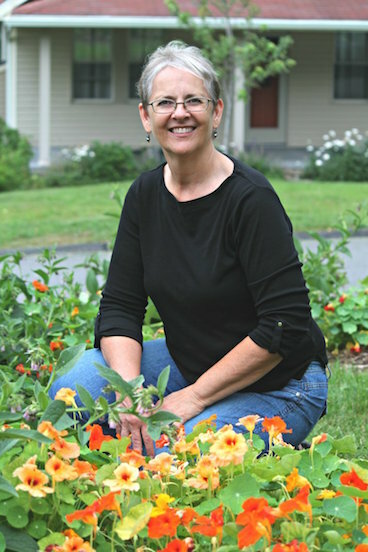 Thank you Susan for all the wonderful tips, free books, articles… you share with your followers. You are amazing! Thank you, Judy, for this sweet compliment! I need more jars for kraut and pickles! I’ve been bitten by the preserving bug! I will use the jars for jams and tinctures, soaked and dried nuts and herbs. Thanks for a great giveaway! I will try to teach my self to can. I just finished dehydrating some of my end of season tomatoes, (the red ones). I love having them in the winter for pastas and such. I also slice all green tomatoes, dredge in flour, then freeze on cookie sheets. Take out when frozen and put in baggies and vacuum seal them and throw in the freezer. Great as fried green tomatoes (southern style) or to throw in fried potatoes when frying up a batch. I love gardening and love canning, freezing and dehydrating. Apples are my next victims. LOL…I do all three: can, freeze, and dehydrate. Thanks for your web site. Really enjoy looking at it. Thanks, Susan! I really love your green tomato idea. I’ll be sure to try it. Well, it probably shows a lack of imagination on my part, since reading all the great info here about preserving veggies, but honestly I would probably use them for jam/jelly. This year I’ve done more than 2 doz types of jam/jelly. I like to enter them at the local fair, and give them out at Christmas. I have my grandmother’s recipe for blackberry jelly and I never have enough jelly jars because it is sooooo good. I would use them for making some tasty jams and jellies. I am low on jars. I would use them to help me put up the rest of my garden. 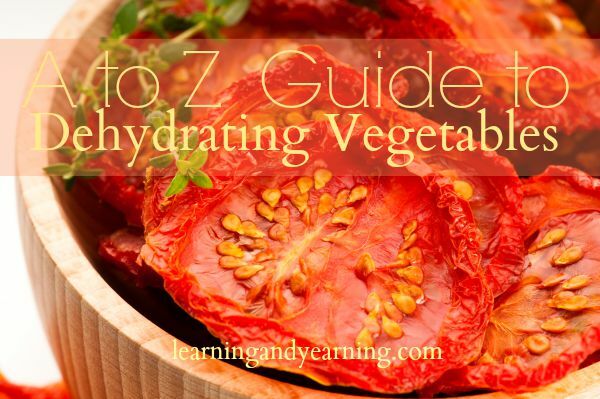 I live in Arizona… a wonderful area for dehydrating foods the natural way. No machines needed! I would love to use them myself since we live on a small farm now, but I think I would give them to our “tenant” who just graduated from college, built a tiny house and moved to our farm in June. She is trying to learn how to do all of this stuff and I think she would REALLY appreciate this! I would use these jars to preserve my fall raspberries. Love jam with seeds! I’ve frozen all my tomatoes, but look forward to thawing them to make tomato sauce and paste to can. Thank you for the giveaway! I’ll use them for my herbal tinctures, and preserving some CSA harvest! I have recently started to preserve and I have been enjoying the learning process so far. More jars means more jam and chutney! These would be lovely for jams and soups. And oddly, also handy for freezing extra breastmilk! Fig preserves for my mother. Hey! I would use these jars to preserve my fermented foods as well as using them to keep things safe in my refrigerator! I’d love to preserve some of the seasonal tomato harvest for winter. Susan, do you ever put in packets to absorb moisture or oxygen? I am just wondering if I need to be careful about which packets to buy. you know, are any of them actually toxic or exposing my food to suspicious substances? I’d appreciate your thoughts on that! Good question, Donna. I have never used the packets and haven’t found the need. I have a few jars of dehydrated vegetables that are over 2 years old with no signs of moisture at all. My understanding is that you want to avoid any silica gel packets that contain a moisture indicator that turns pink when moist.